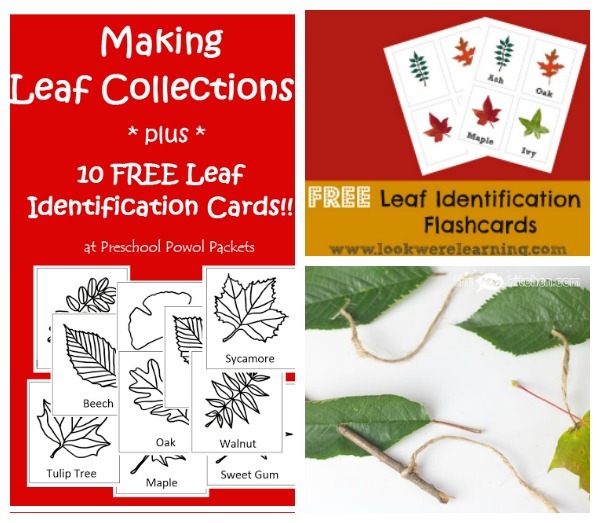 I know it’s not technically fall yet but I’m so ready, and there are a lot of great ideas for learning with fall items like leaves and acorns that you should have in mind when the time comes. 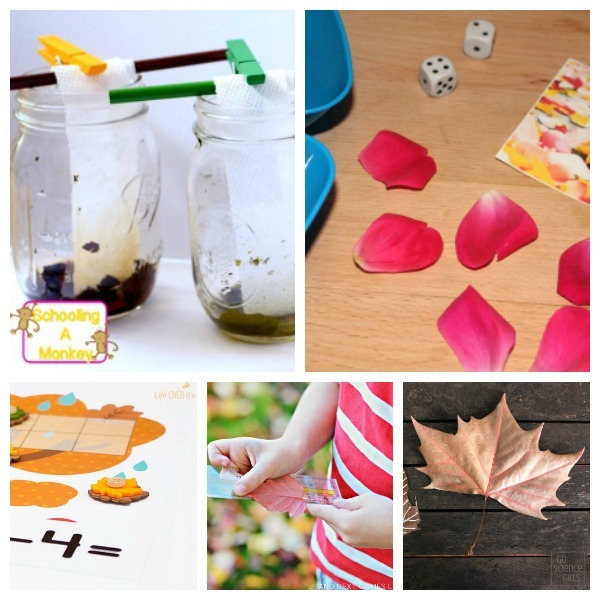 Here are (more than!) a few to get you started. 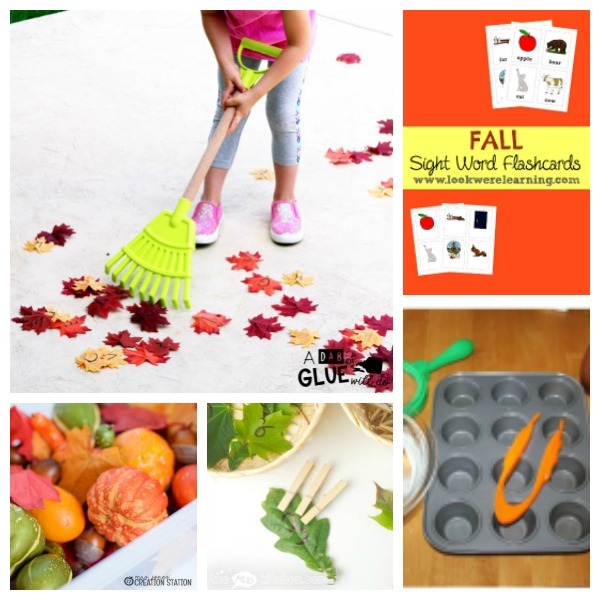 I’d love to know if you incorporate natural materials into learning during the fall or any other time of year!